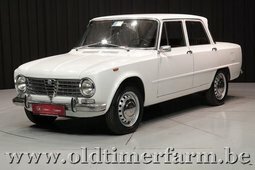 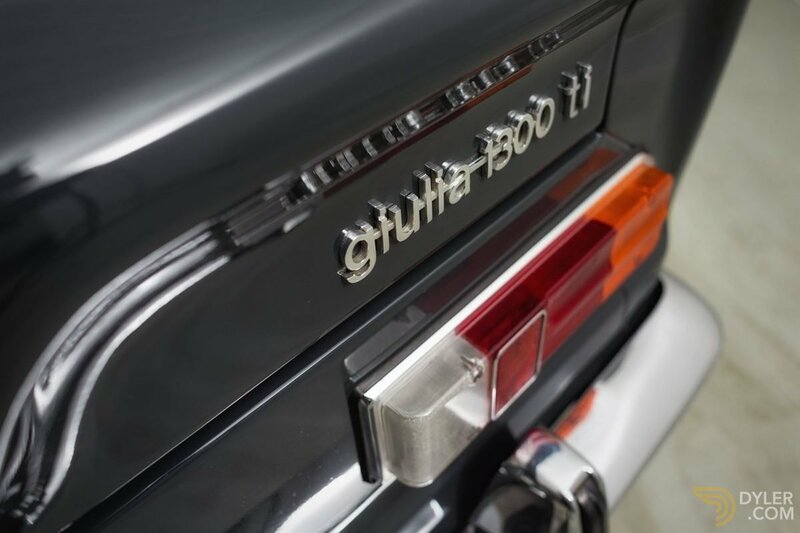 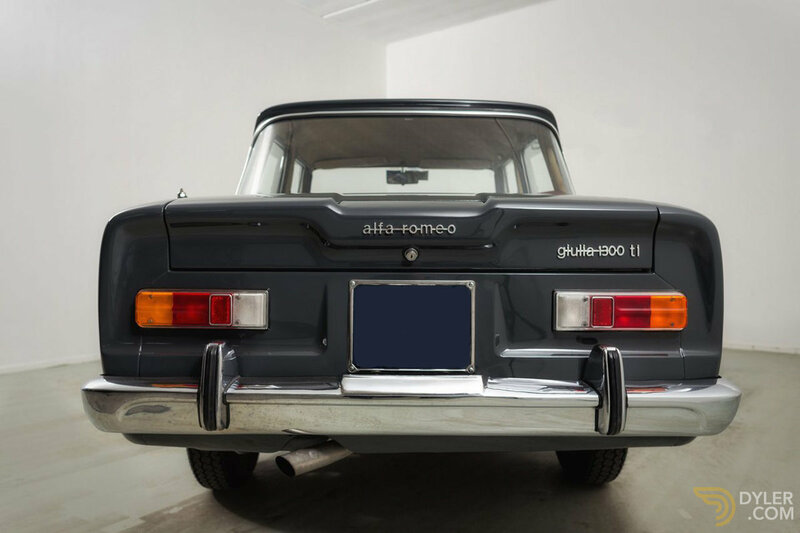 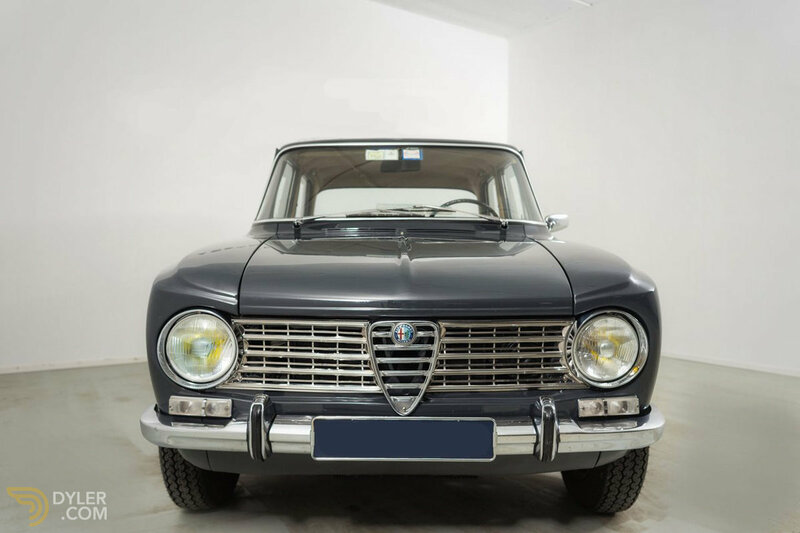 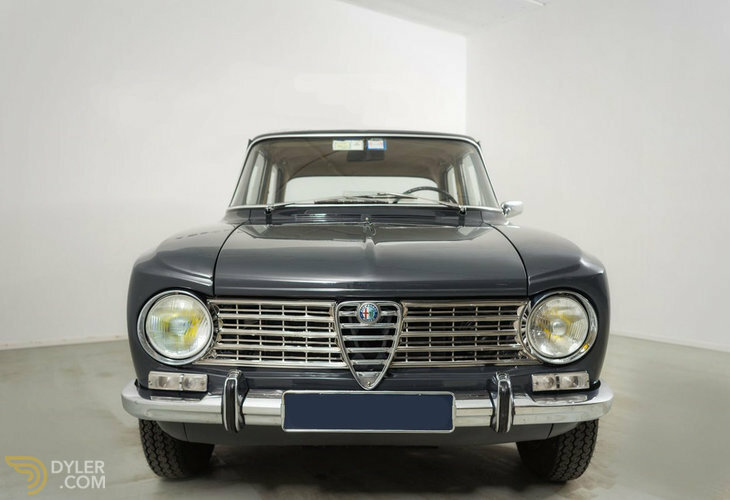 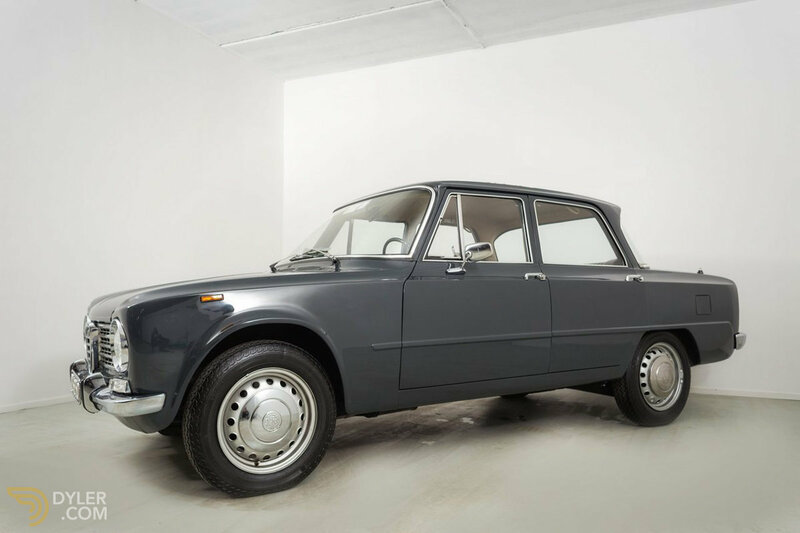 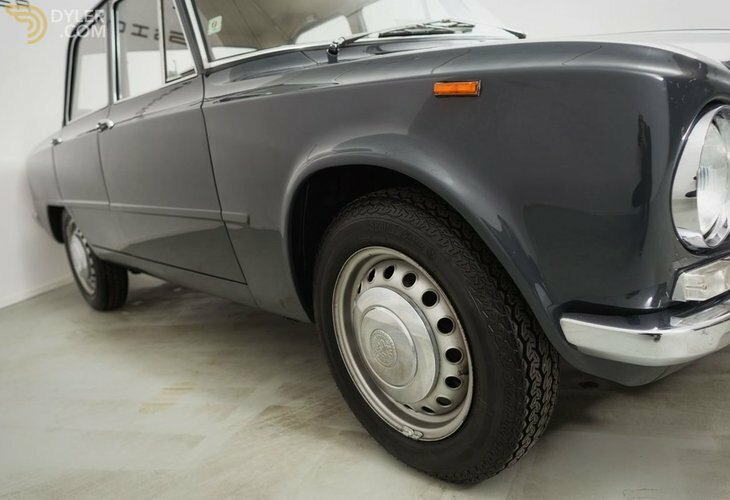 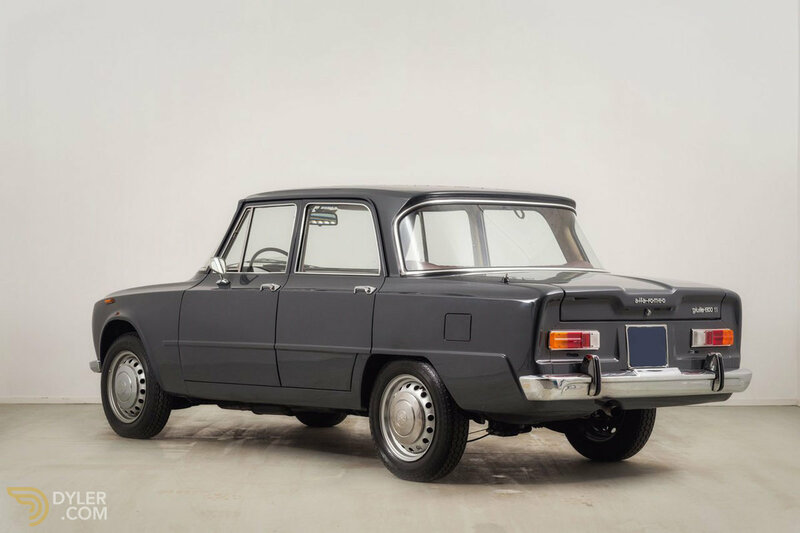 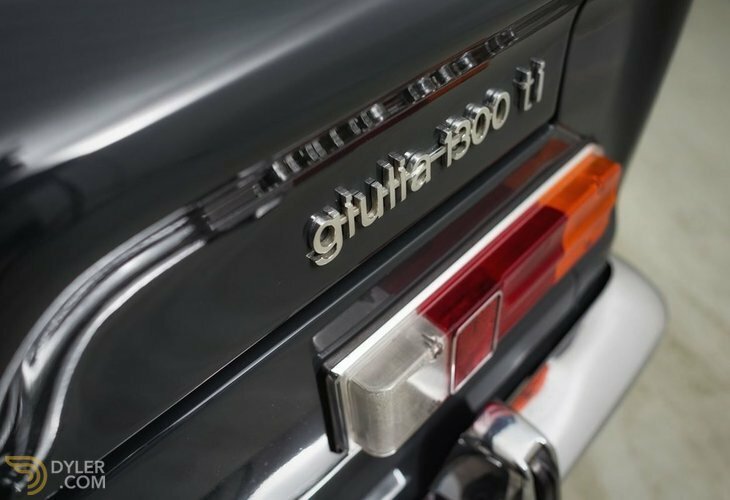 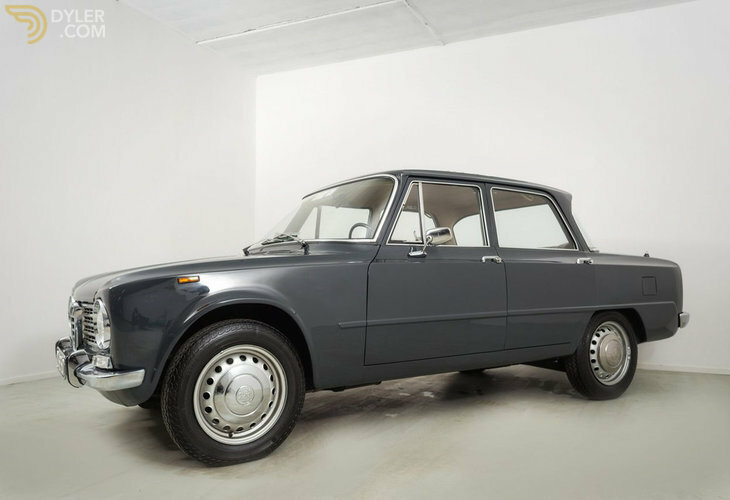 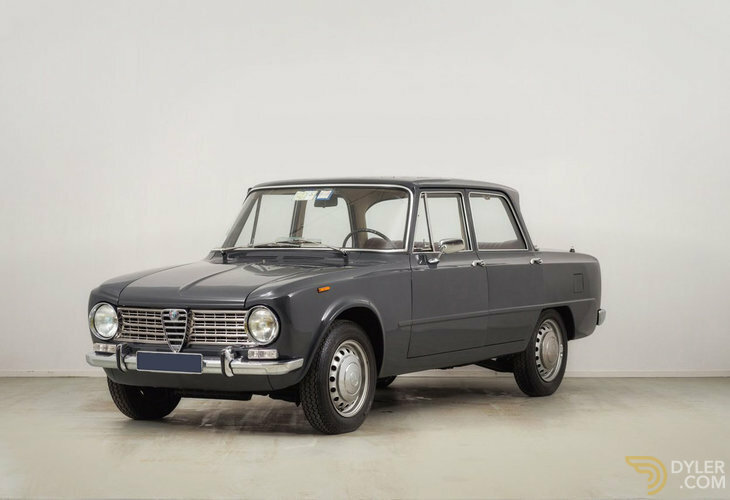 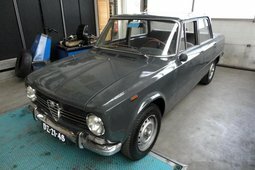 Currently for sale we have a 1966 Alfa Romeo Giulia 1300ti which we recently imported from Italy. 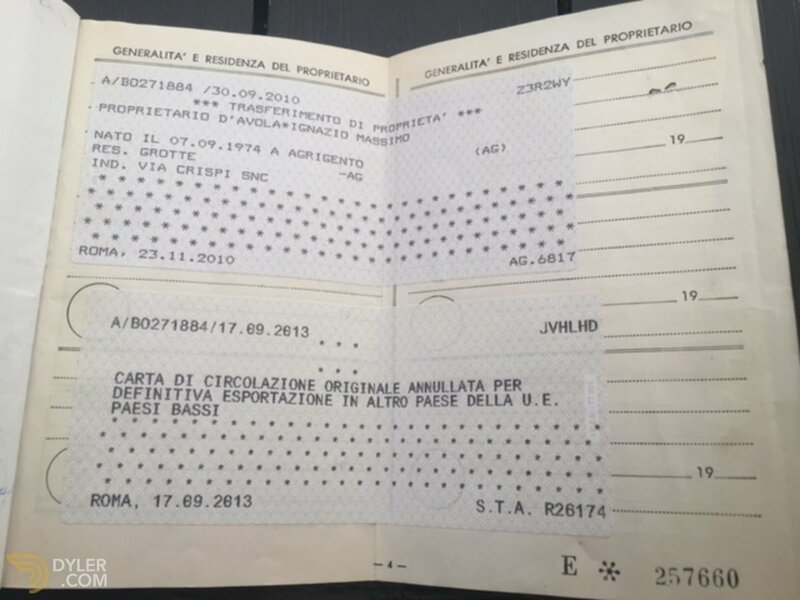 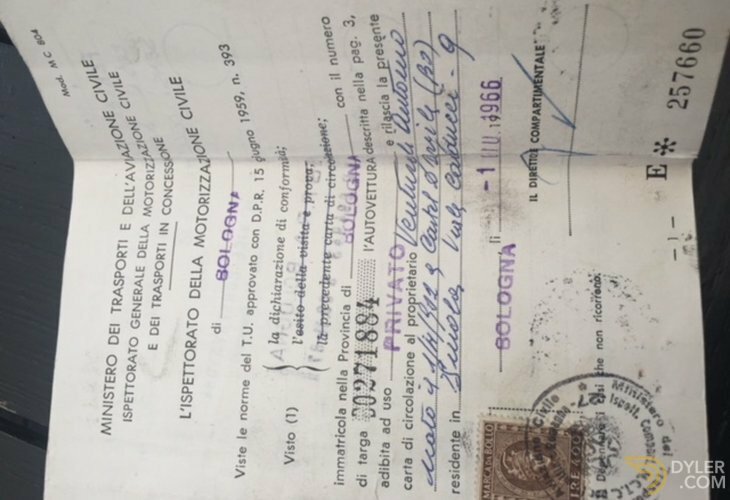 The car was originally delivered to Bologna, Italy on June 30th 1966 and registered to a gentleman by the name of Venturoli Antonio. 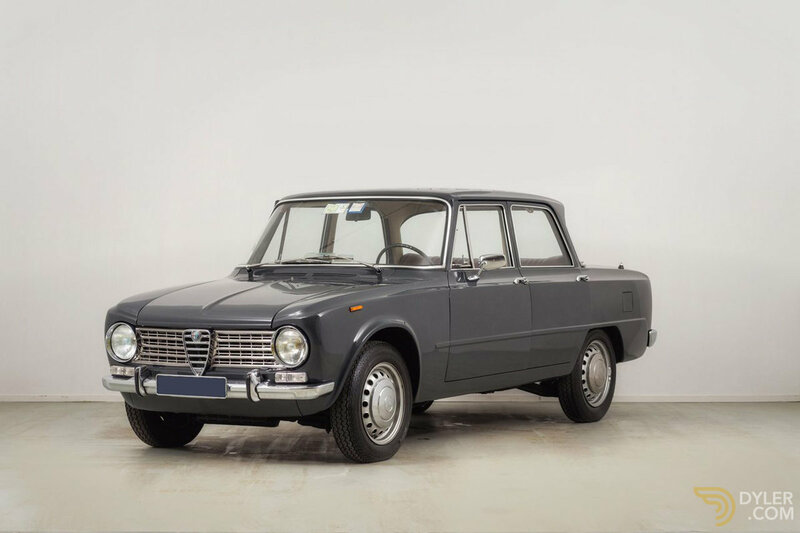 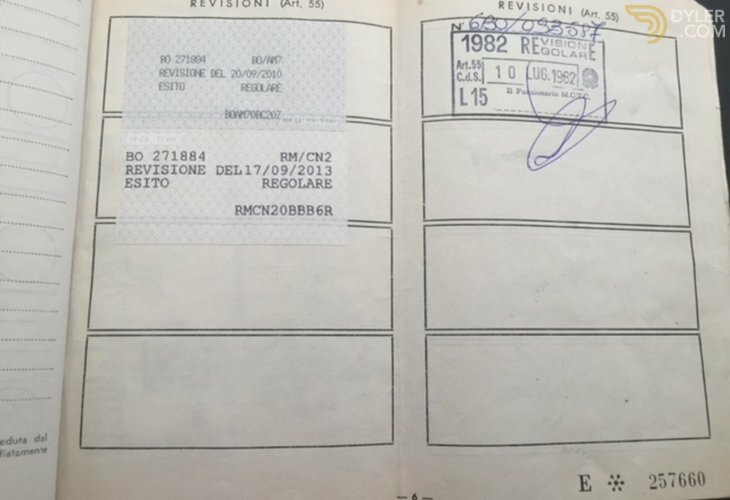 The car resided in Italy for what we believe to be the entirety of its life until we purchased and shipped it to the United States this past month. 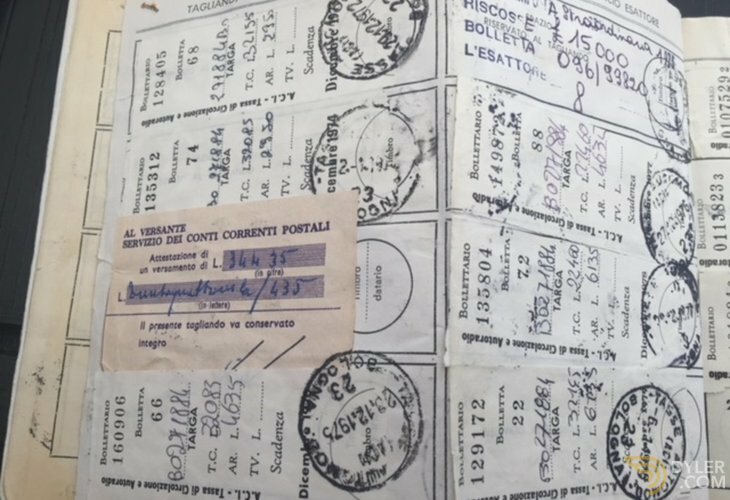 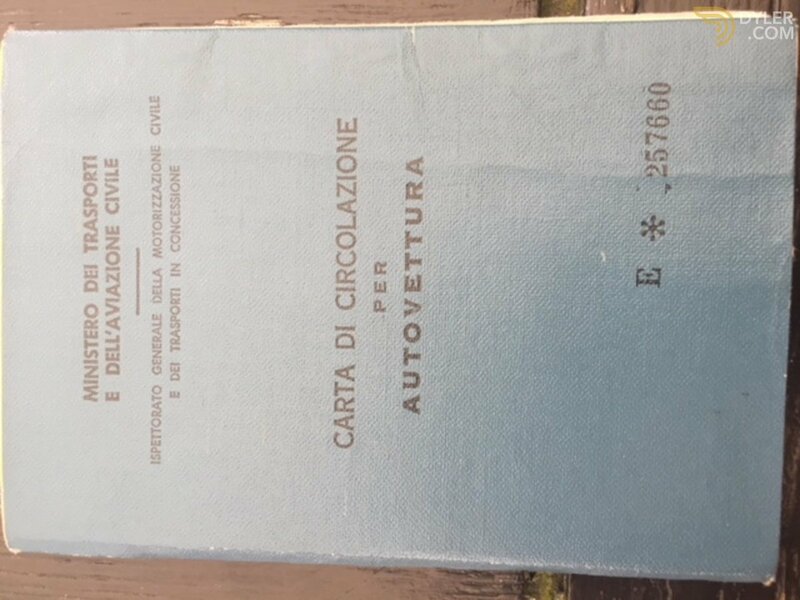 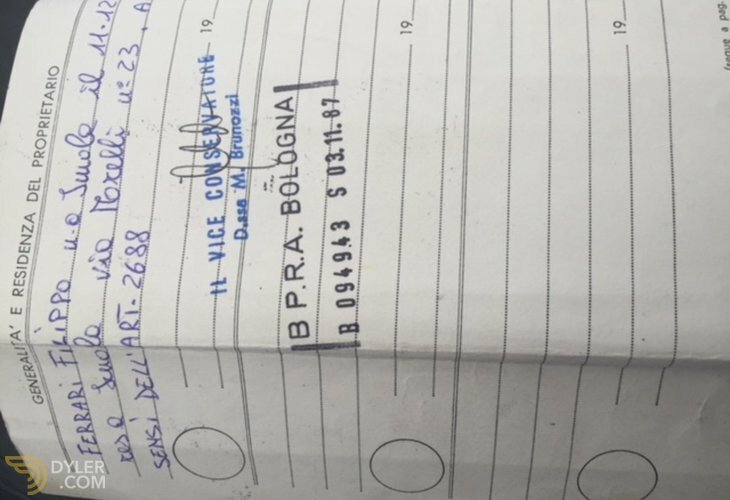 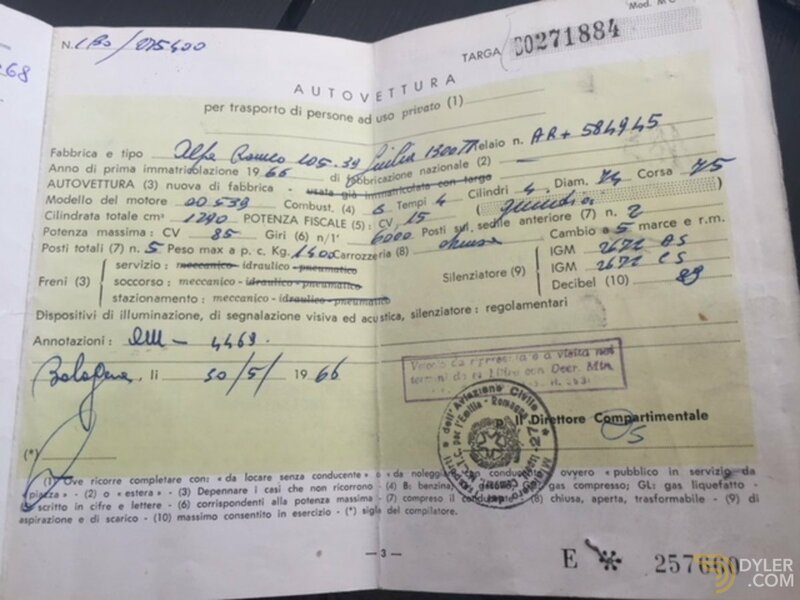 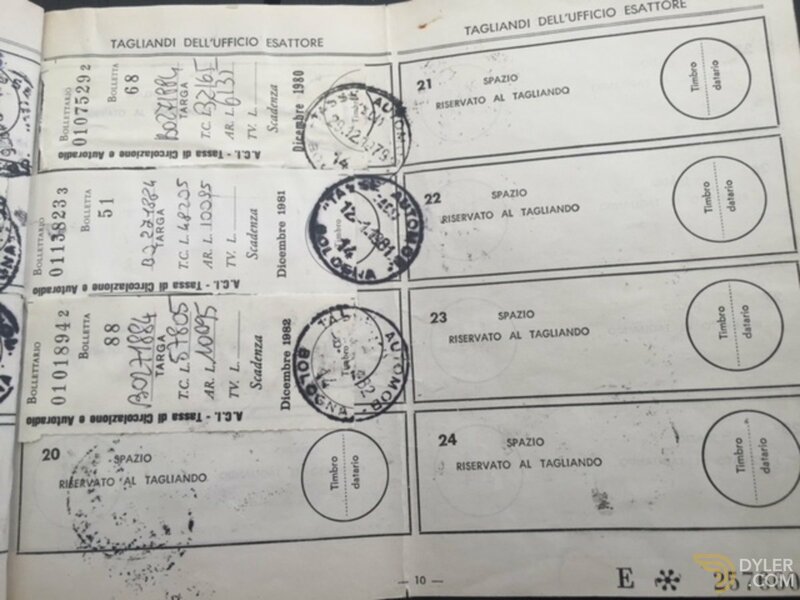 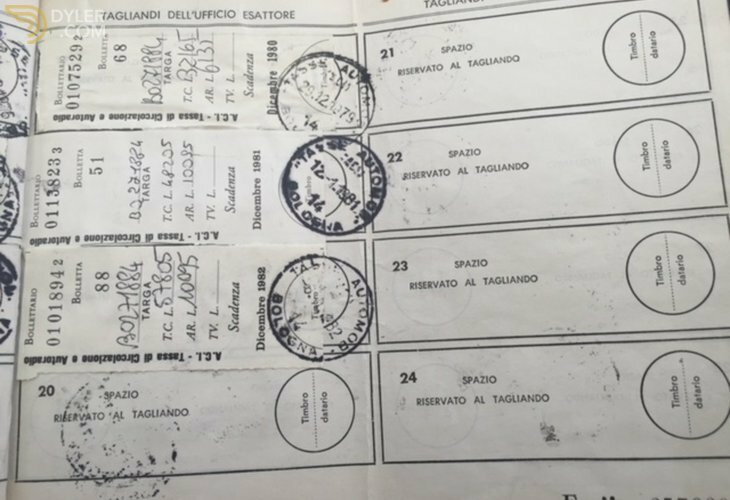 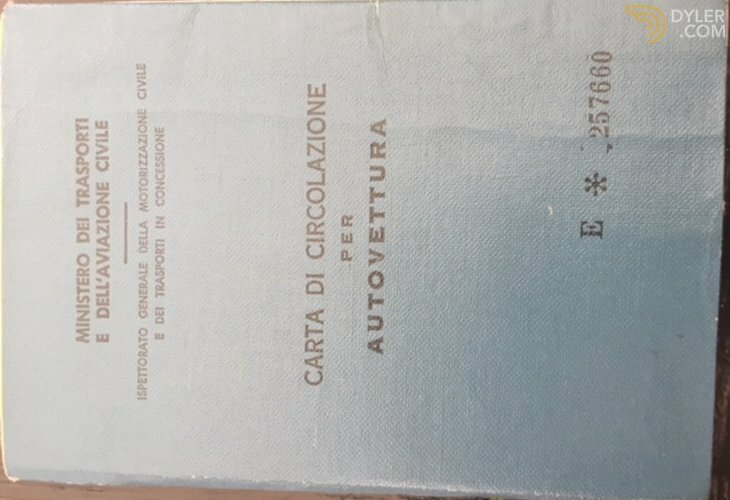 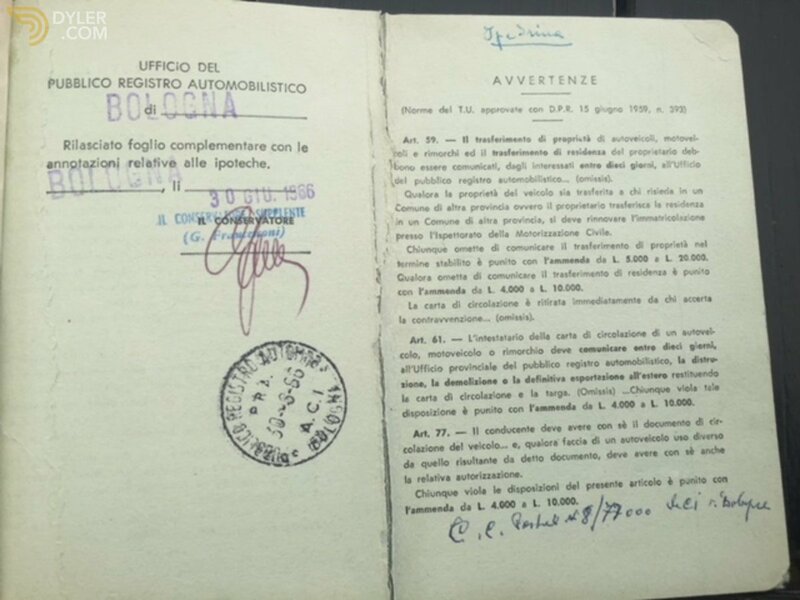 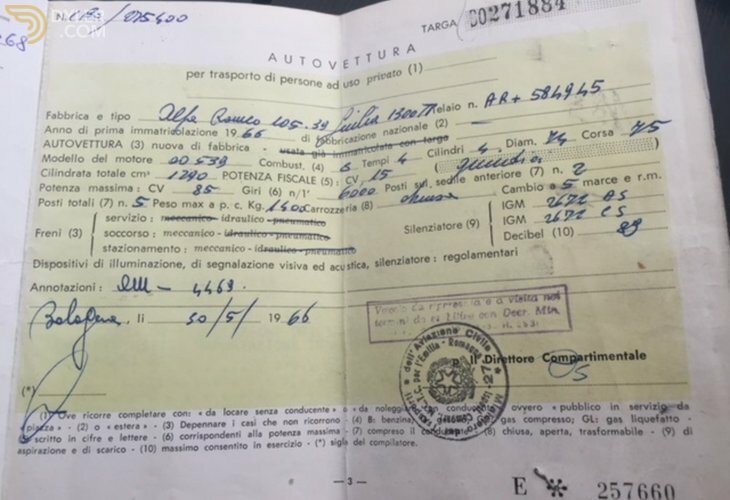 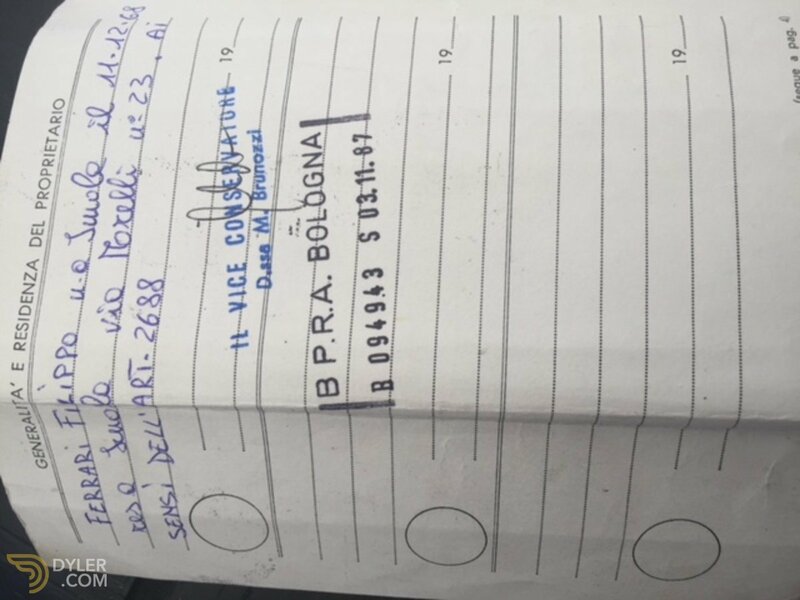 The car comes with the Carta Di Cicolazione detailing the original registration of the car in Bologna and subsequent years. 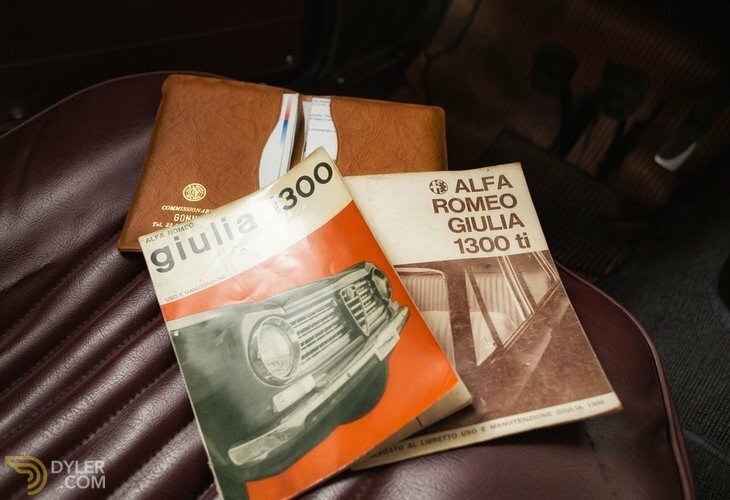 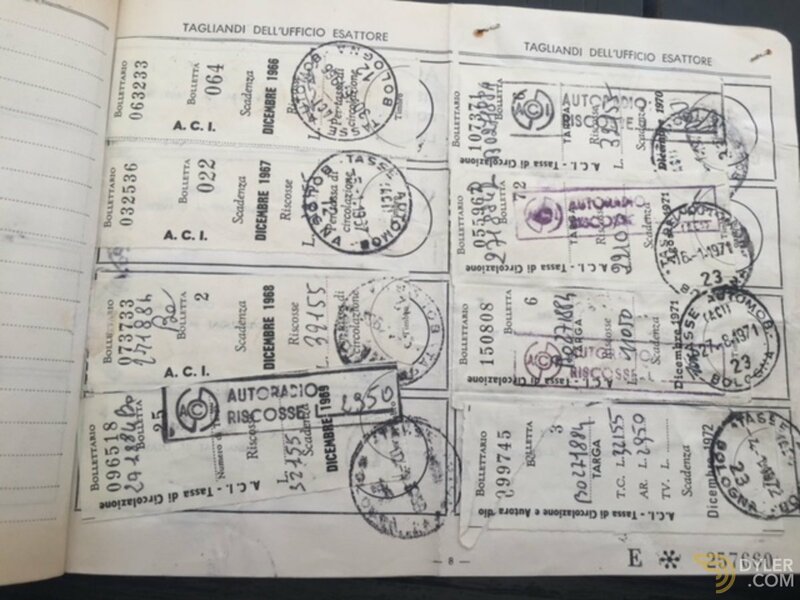 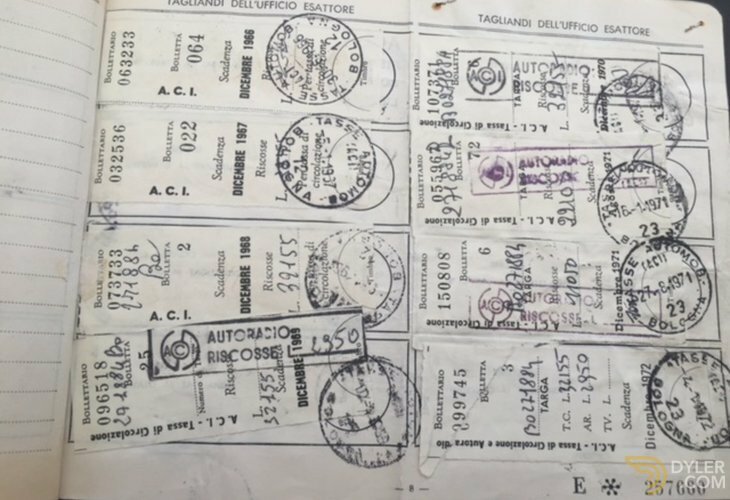 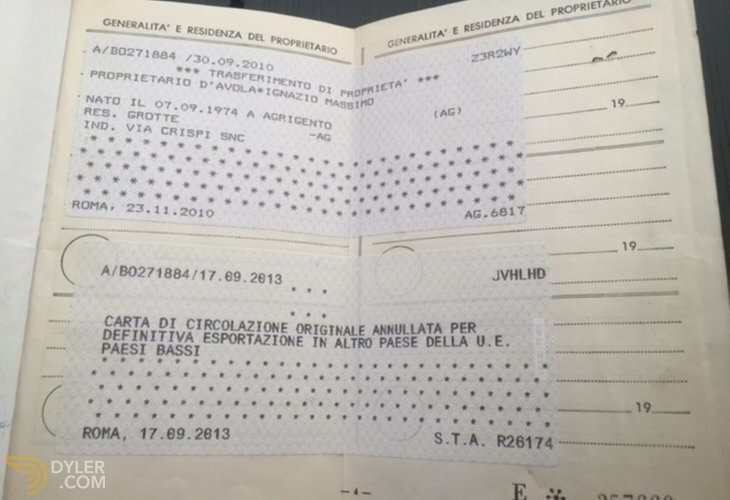 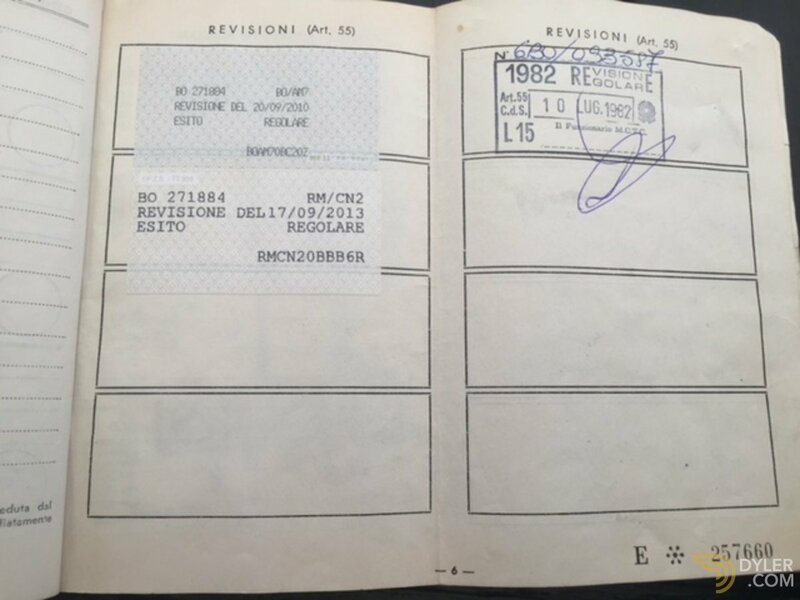 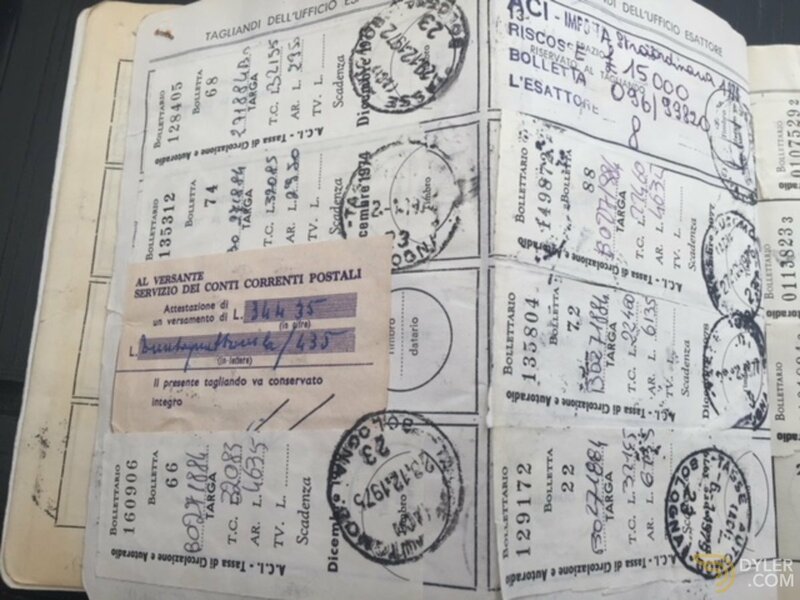 The owners manual, jack, trunk mat, spare tire, service guide and various Italian maintenance records are all original to the car and will be included with purchase. There is no rust on the car with only one repaint in the factory Grigio Graffite color which is in excellent condition (pictures from before/after the repaint are available). 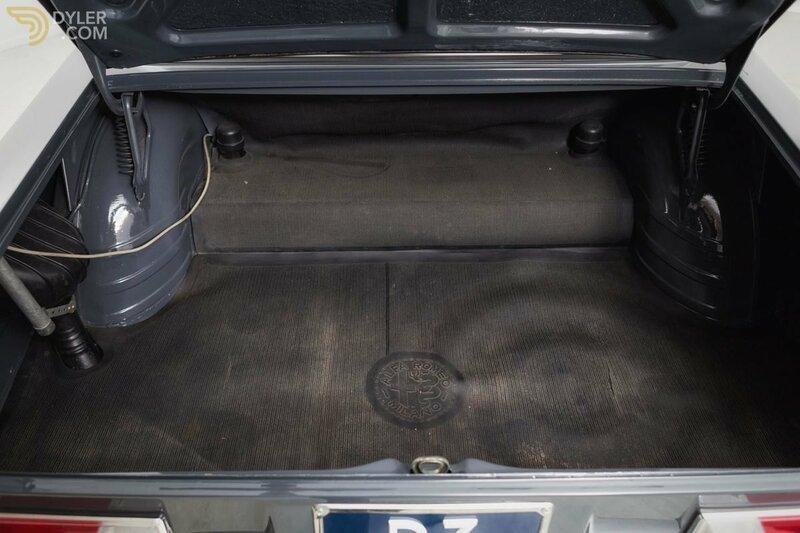 The original 105 series 15” steel wheels are wrapped in brand new Vredestein Sprint Classic tires 155x15 with the original spare tire (covered by original trunk mat) in trunk. 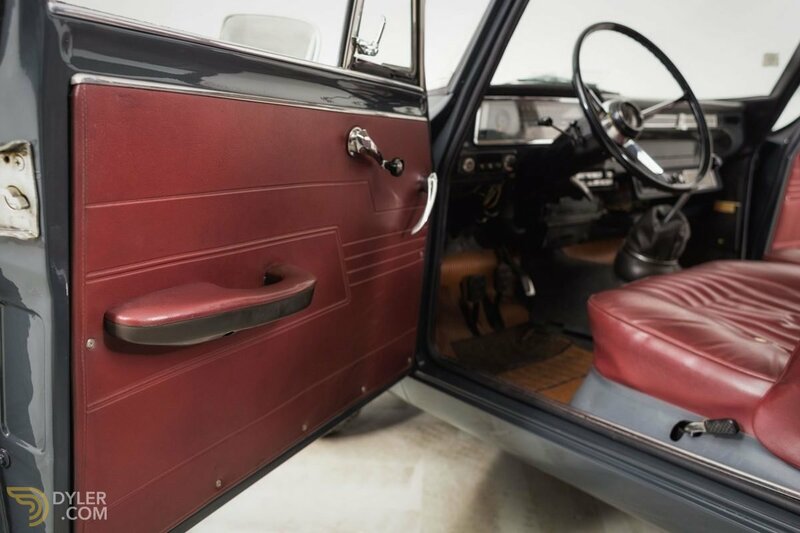 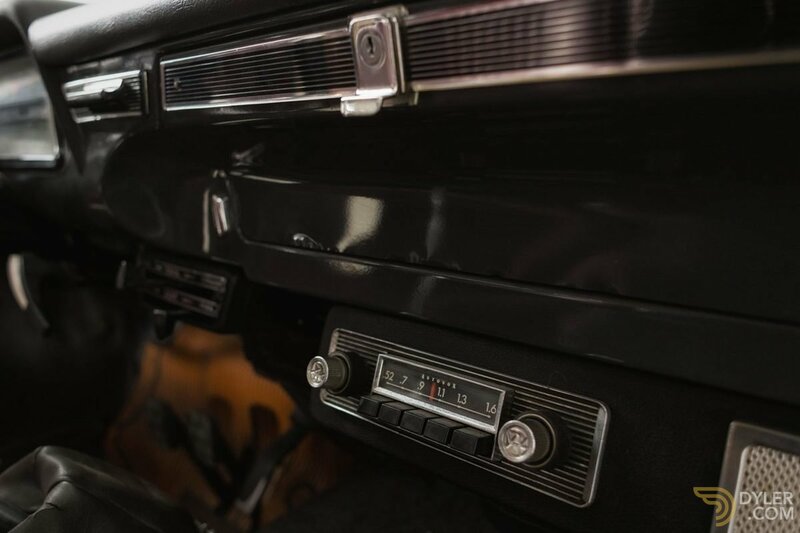 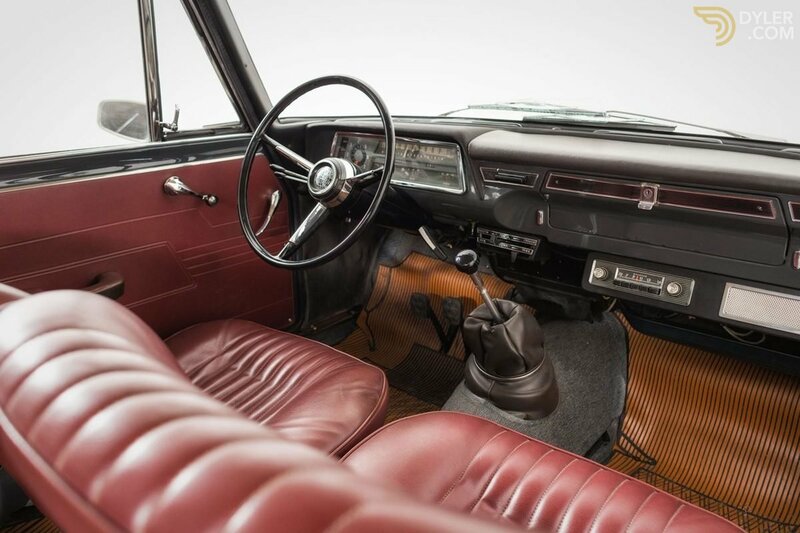 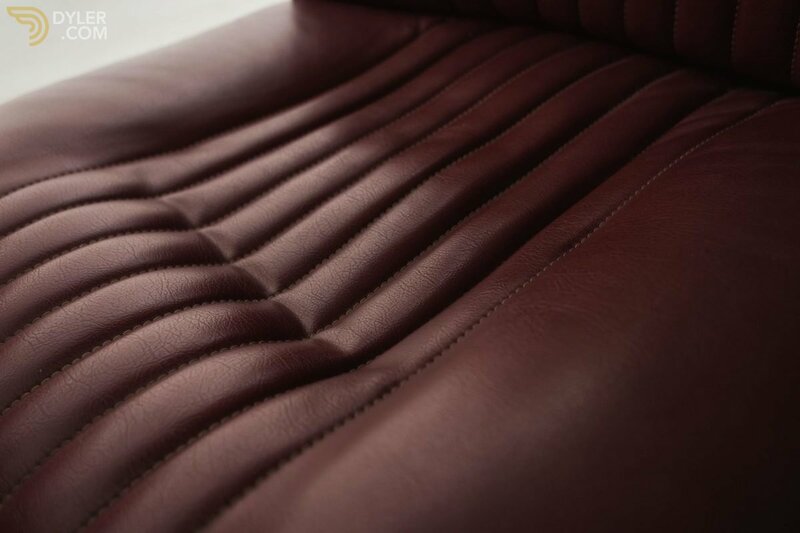 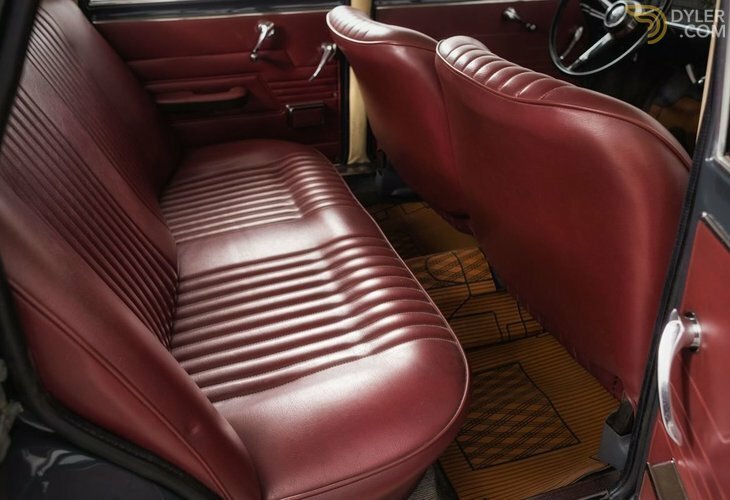 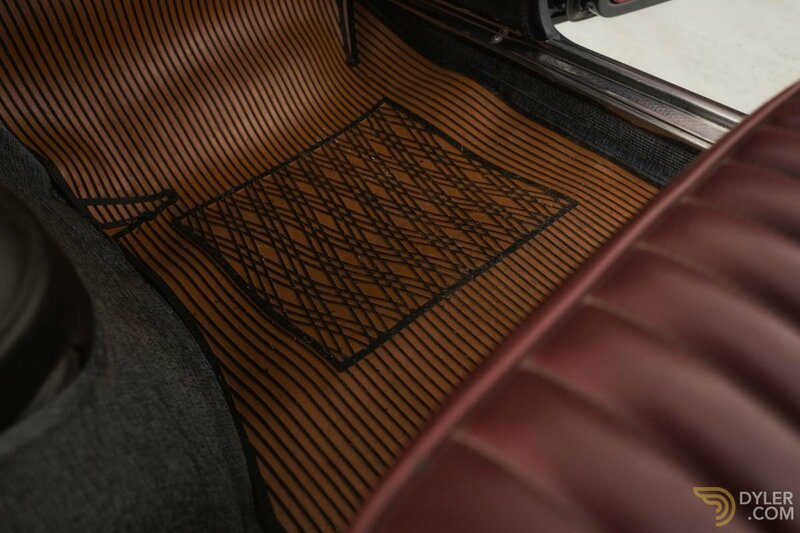 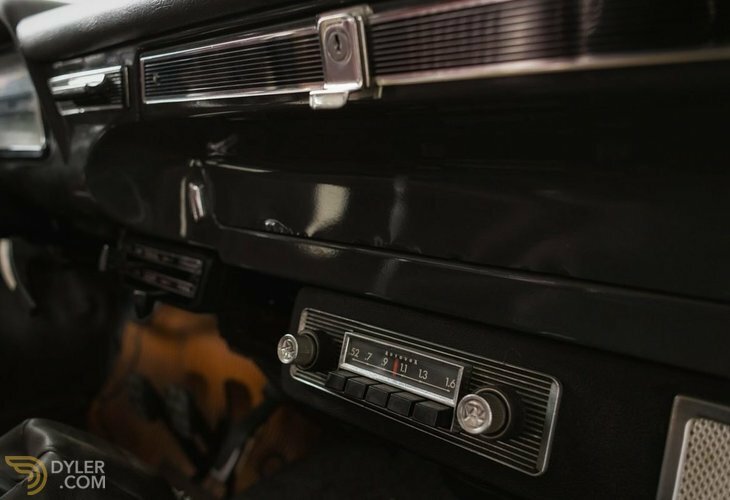 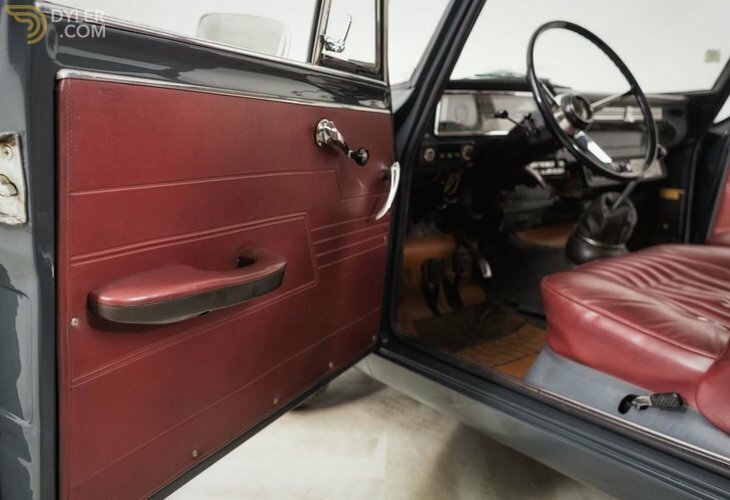 In one word the interior is incredible, it’s an absolute time capsule when interiors were crafted by people from metal, wood and leatherette not molded from plastic by robots. 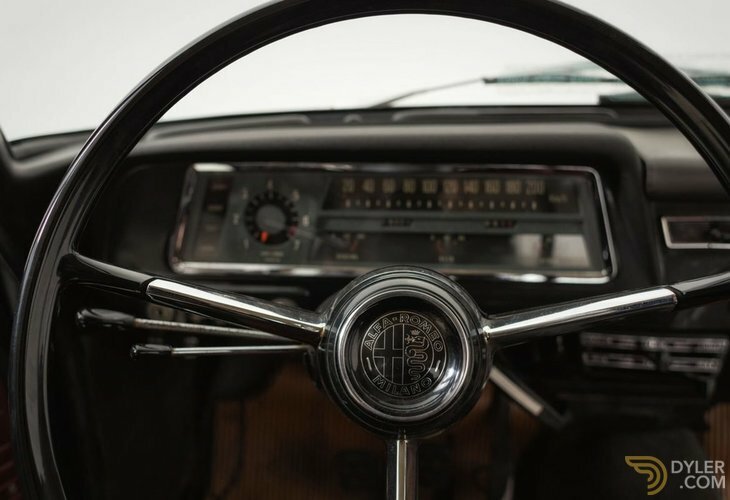 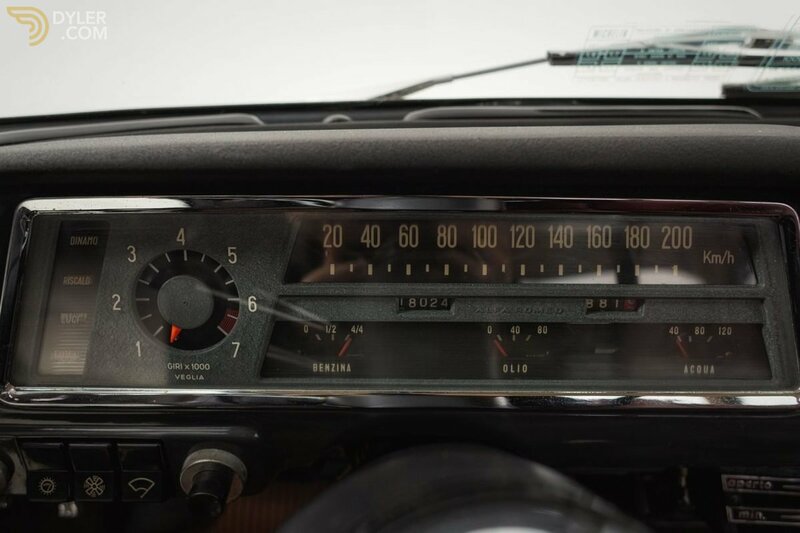 Getting behind the wheel and taking a deep breath transports you back to 1966 when 82hp was plenty of power because cars only weighed 2200 lbs. 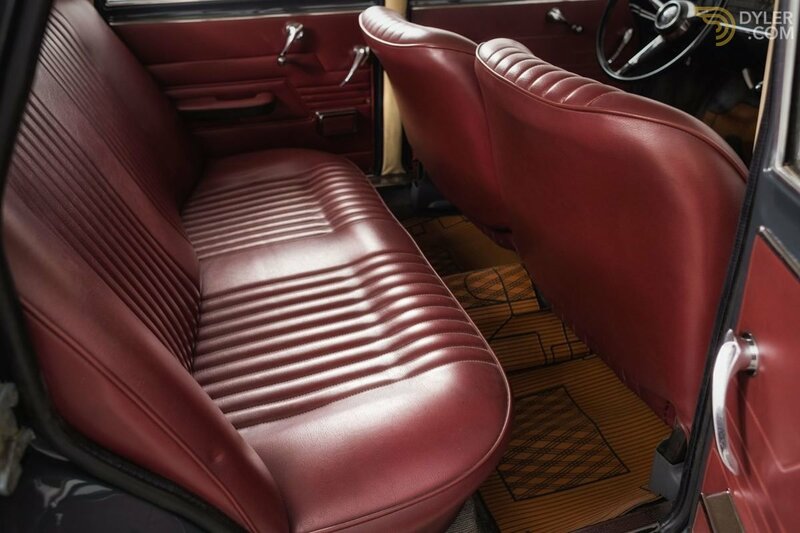 From the floor mats to the headliner, everything in the car is original and looks the part. Behind the three spoke steering wheel is a beautiful Veglia dash with strip speedometer proudly displaying a 200 kph top speed. All glass is original to the car and the windshield even includes the tax sticker from Italy in 1966. 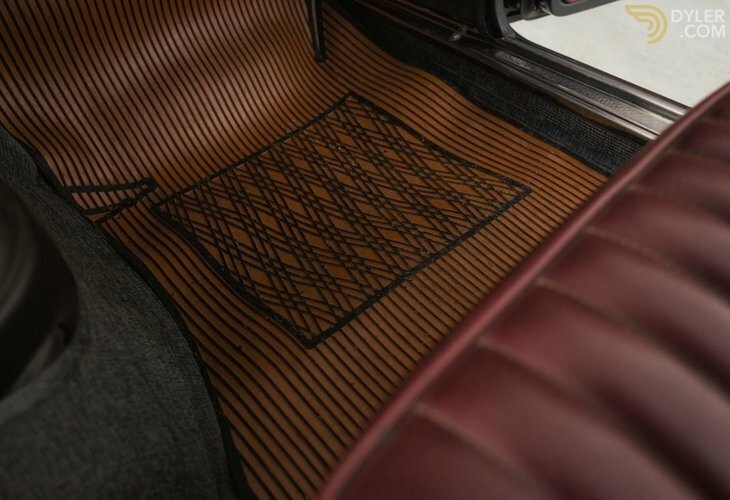 Besides a small tear and some wear on the driver seat the interior looks nearly untouched with all five original floor mats. 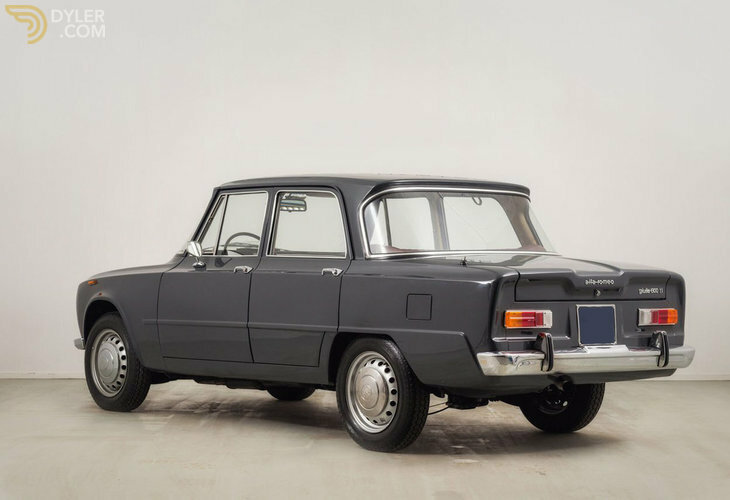 Taking a step back and admiring the boxy lines and amazing (rare) color combination has you wondering why they stopped making these. 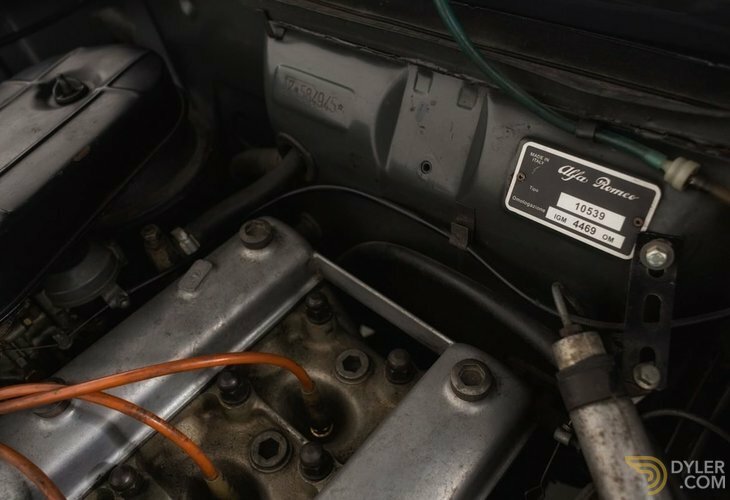 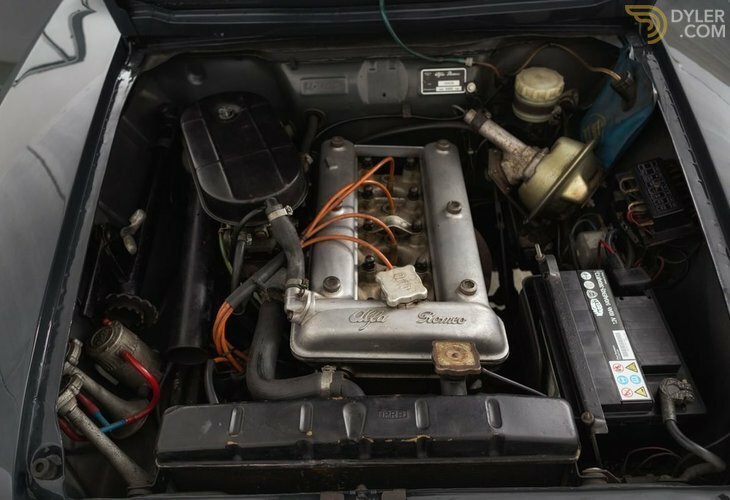 This car is matching numbers and has the original 1300cc twin cam inline-four showing 18,074 km which is believed to have rolled over once. 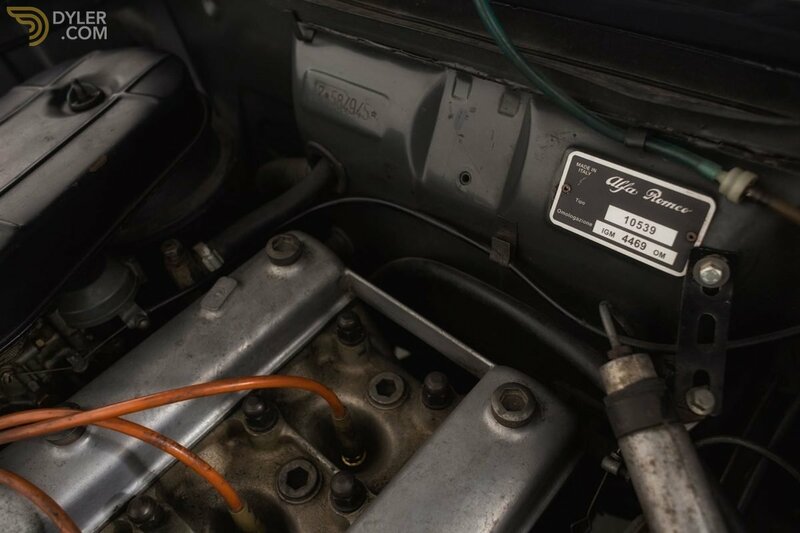 This car is equipped with the original Solex carburetor. 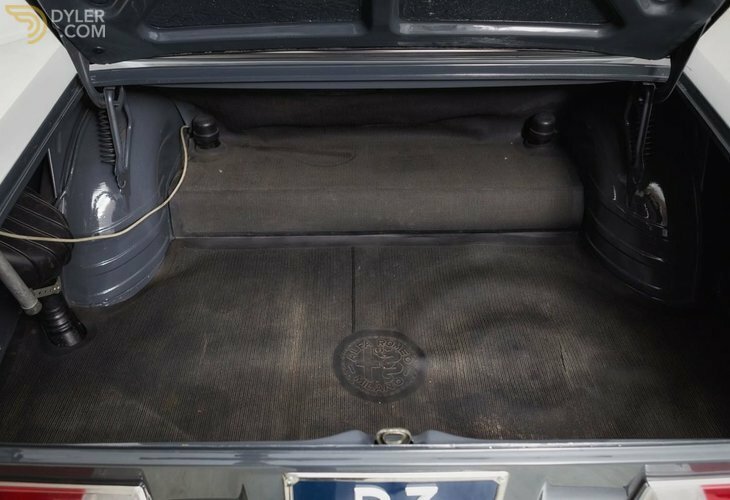 You can quickly see/feel/tell how a cars previous owners had taken care of it over the years and this ones no different. 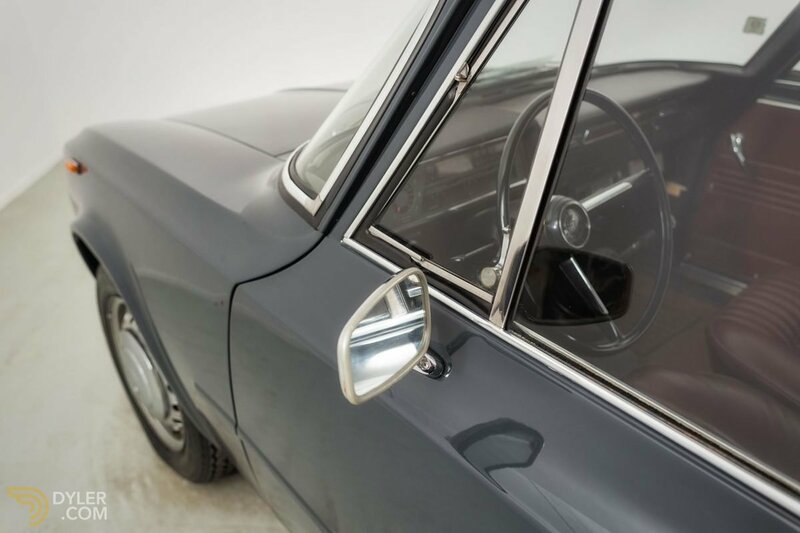 The car feels tight, everything works and the materials have been taken care of to ensure the next owner gets just as much joy as the first. 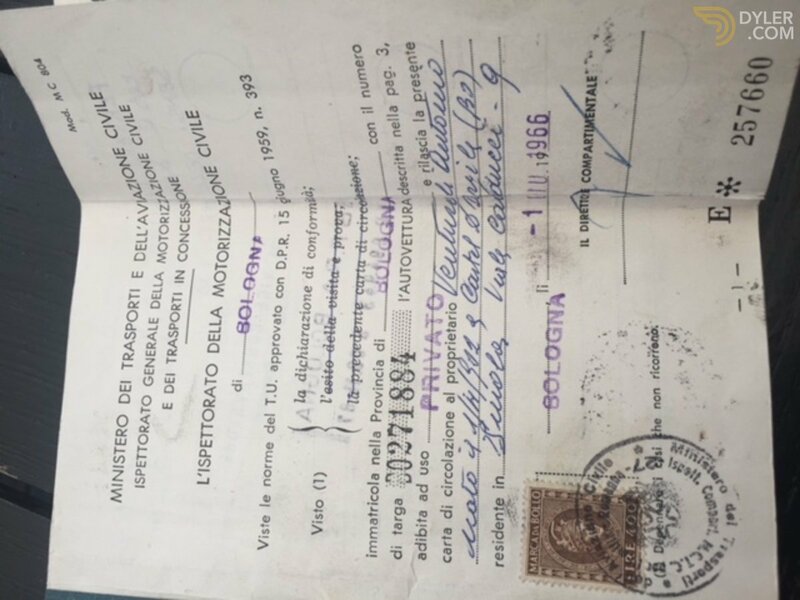 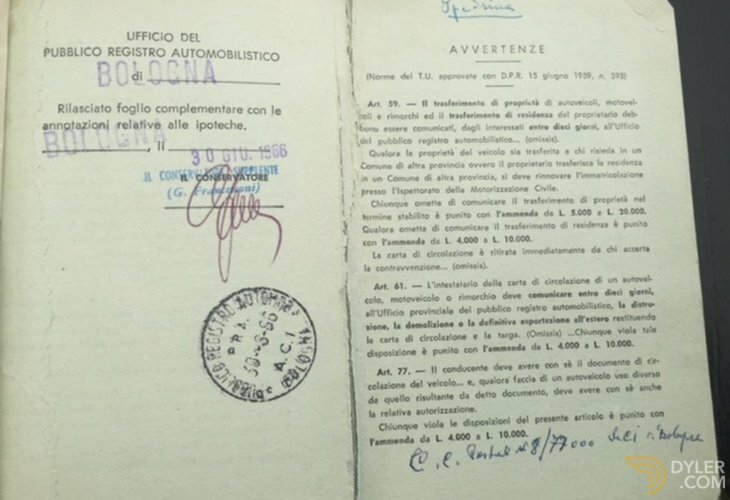 All import duties and taxes are payed for and the car has a clean California title on the way.